Finally. It is almost here. Fleur East has officially announced the title of her debut single, “Sax“. This comes after she was a runner-up to Ben Haenow on last year’s season of The X Factor UK. The pop stunner will release the single under Syco Music, which is part of the Sony. The song has been produced by Electric (responsible for Little Mix recent smash, “Black Magic”) and it will hit digital retailers on the 23 October. When she was a contestant on the X Factor, the sassy singer performed Mark Ronson and Bruno Mars‘ “Uptown Funk” and her performance rocked up to #1 on UK iTunes, making her the first contestant in history of the show to achieve such feat. Normally, X Factor alums deliver with their debut singles and eventually smashing up the charts. I hope Fleur will enjoy the same fate as her X Factor predecessors. I personally think she will smash. 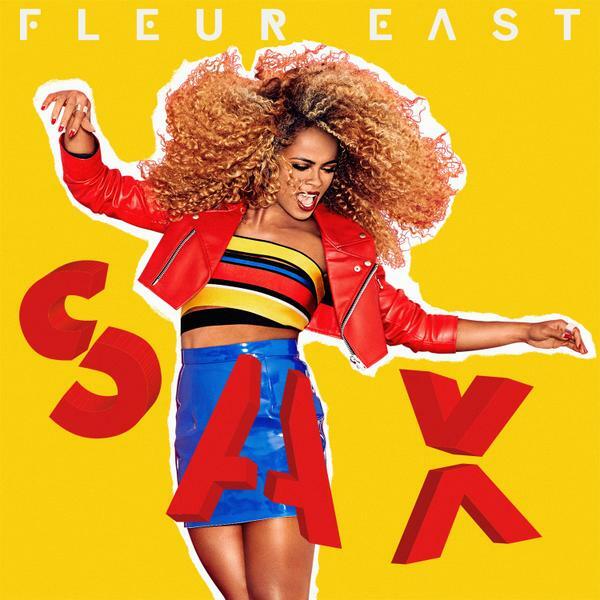 “Sax” serves as the first single taken off Fleur East‘s yet-to-be-titled debut album. In case you missed it, watch her “Uptown Funk” performance after the jump.